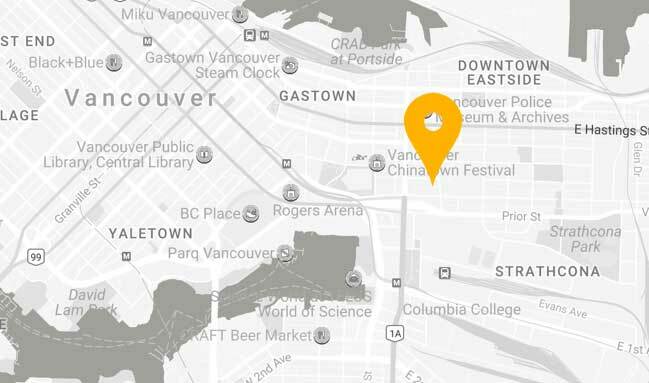 July 28th | Thursday | 6:00 - 8:00 PM| Groundswell Cafe & Learning Space | 566 Powell Street | Map here. We are thrilled to host a panel discussion on the transformative power of social entrepreneurship for the economy, the community and the unlikely entrepreneur. Join us as we discover the much needed role of EduAction in igniting a new economy. EduAction is alternative education that is hands on, unique to the experiences of each person, and based in real experience. It provides a safe, personalized learning environment where it is OK to make mistakes, experiment and test ideas, and where learning happens by doing. In this panel, he shares about creating a lifestyle business based on aboriginal economic values. Gilad is a luminary of progressive education and social business who will put your ideas "through the washing machine" and wow you with creative metaphors to explain complex theories around learning (alternative education) and doing (entrepreneurship). Both an educator and social entrepreneur, he was named one of the 50 most influential people in the field of education in Israel (Ha’aretz, 2009). He consults several international companies in the fields of E-Learning and progressive education (in India, Germany, Singapore, Argentina and Israel). David is the founder of Accelerating Social Impact CCC, Ltd., one of Canada’s first incorporated social purpose corporations. To promote the demand side of the social enterprise market place David is a co-founder and director of Buy Social Canada. He is a Principal in the Social Enterprise Institute and a Program Adjunct and Professional Advisory Committee, Sandermoen School of Business MBA in Social Enterprise Leadership. He has shared his knowledge and experience across private, public and community sectors, in rural and urban communities and across multiple cultures. Groundswell is another step in his incessant learning crusade - he's looking forward to discovering together how we build a community economy, creating businesses that blend trade with social values, create opportunities, and contribute to a healthy and sustainable community. Maia started one the first social enterprise businesses in Victoria, BC in 2000. In 8 years Dusting Divas employed over 200 women and created one of the first line of natural, aromatherapy cleaning product lines - which sold in stores across Canada and the US. In 2006, Maia took Dusting Divas to Cape Breton, where she had a hand in creating a women's worker co-op. This is where she got comfortable learning through failure and the thrill of taking risks. She sold the business's IP in 2008. After 5 years of trying to work a "normal" job, she is excited to again take some risks and build something beautiful at Groundswell. Idea Jam + Ice Cream!